I still don't get the whole Inbox thing — I've tried it, and it's just not my cup of tea. Still, I get why people love it (even if it just doesn't go well with my workflow), and I'm glad that it exists. I like options. 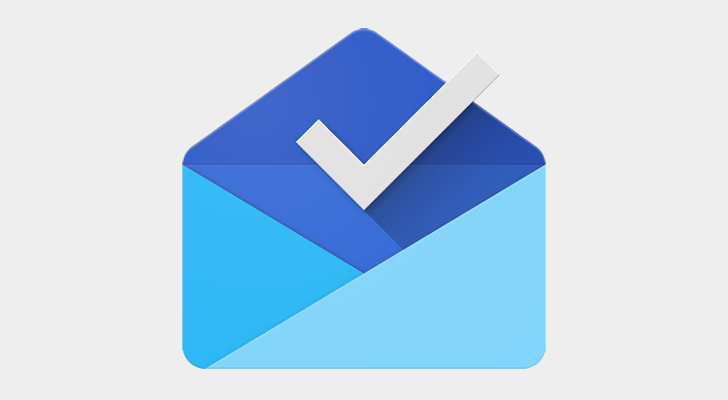 If you're one of the folks who happen to use Inbox, you may be interested in some new stuff Google has been cooking up and just implemented into the app: "later this week" and "weekend" snooze options. I'm not sure why you'd want to put an email off till the weekend, but you know what, that's your choice and I respect that.